Vincent was shut down after feeling some tightness in his strained right groin while throwing a bullpen session on Monday. 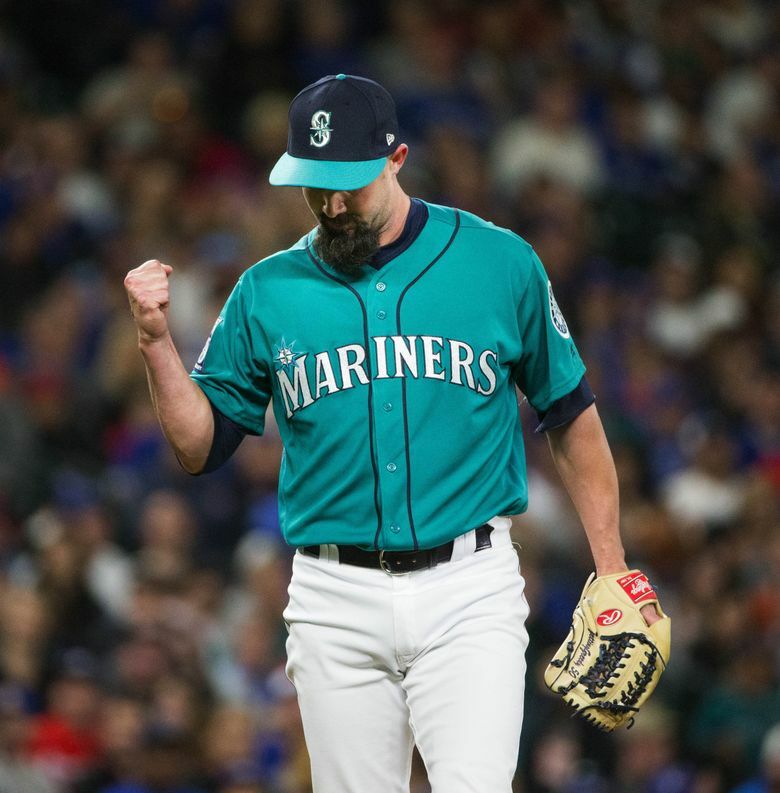 The hope for reliever Nick Vincent to return from the disabled list sometime during the current homestand has been scratched and his return is now to be determined. The modified recovery plan was for Vincent to throw a 25-pitch bullpen on Monday and then head out on a rehab assignment. But midway through that session, Vincent’s strained right groin didn’t feel right and he ended it. Slowing Vincent down means more treatment while continuing to play catch. He’ll wait a few days and then try a bullpen session again. *** Right-hander Juan Nicasio (right knee swelling) played catch pregame with relievers. But he has yet to get back on the mound since going on the disabled list on Saturday. *** Right-hander Dan Altavilla (Grade 1 flexor mass strain) said he didn’t need a Platelet Rich Plasma injection in his forearm. He’s doing a traditional rehabilitation. Altavilla felt the discomfort after trying to warm-up quickly in Houston for an appearance. *** Right-hander Erasmo Ramirez (Strained right Teres Major) is in the early stages of a throwing program, but he’s not close to returning.